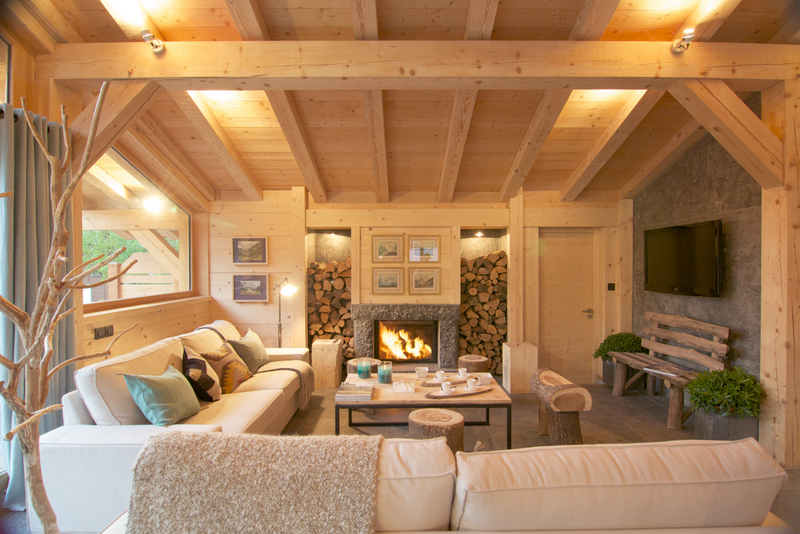 Newly awarded a 5-star rating, this unique property will welcome you with an enticing combination of luxury, comfort and modernity. 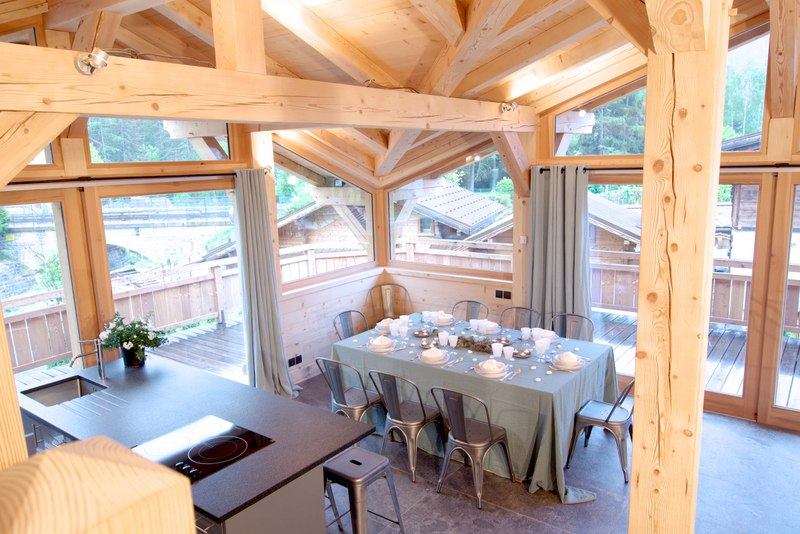 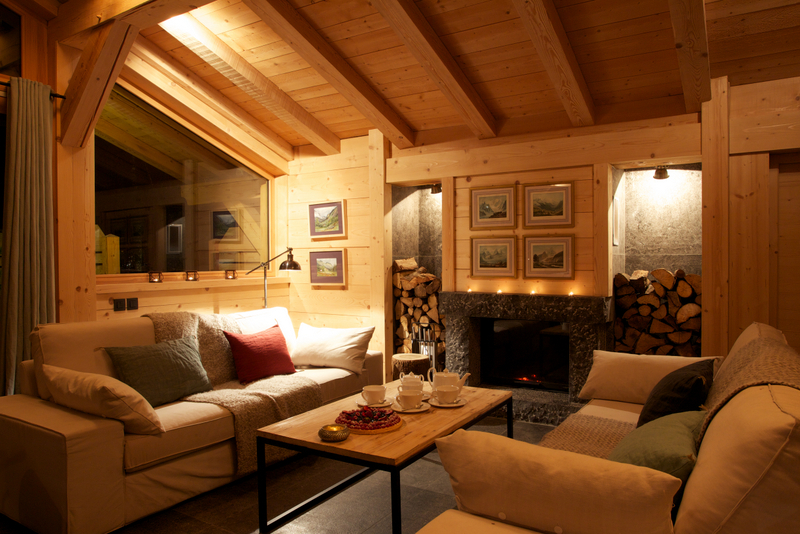 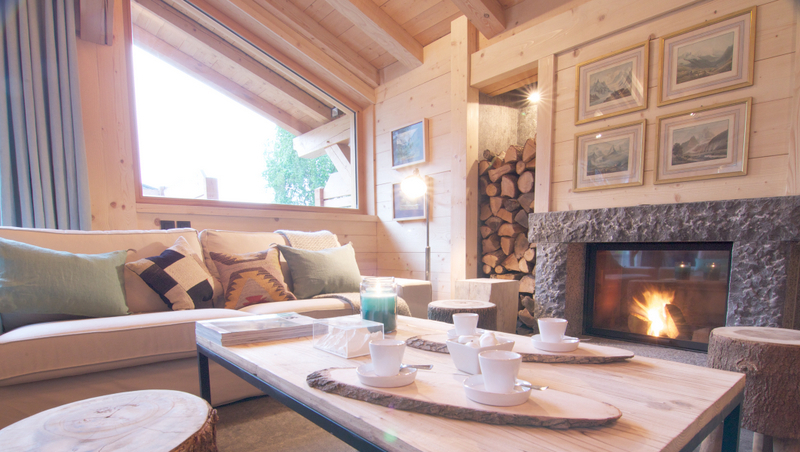 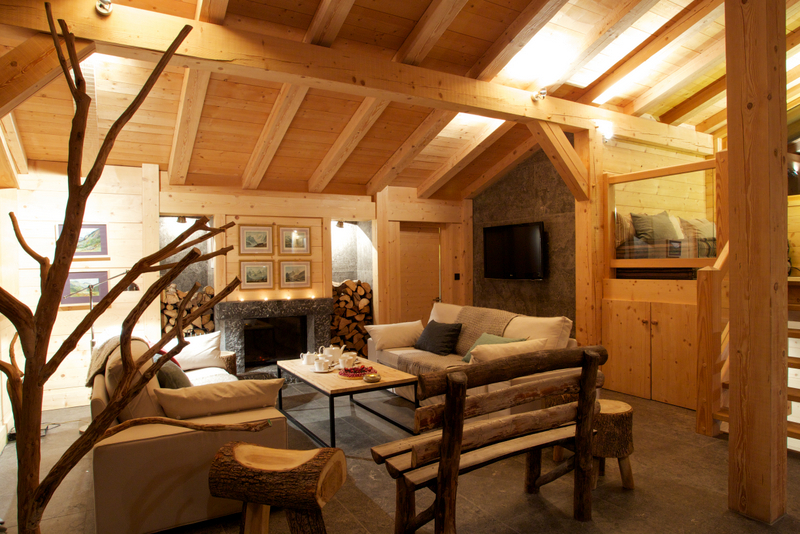 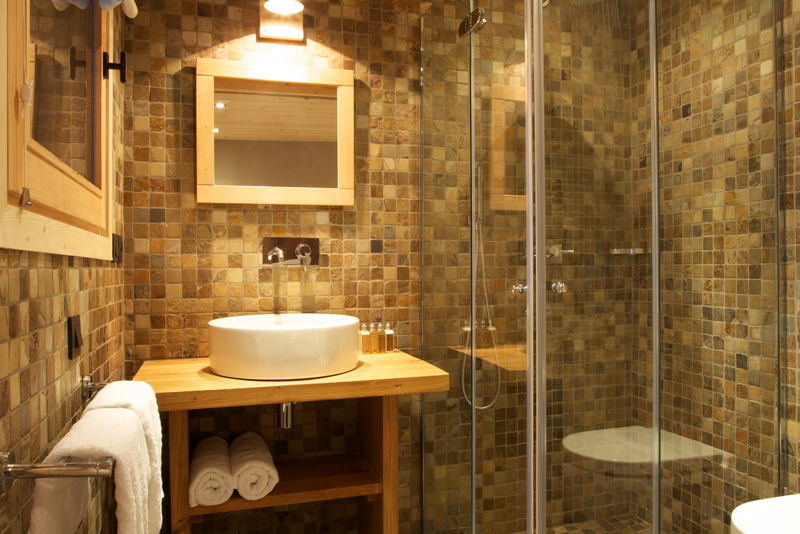 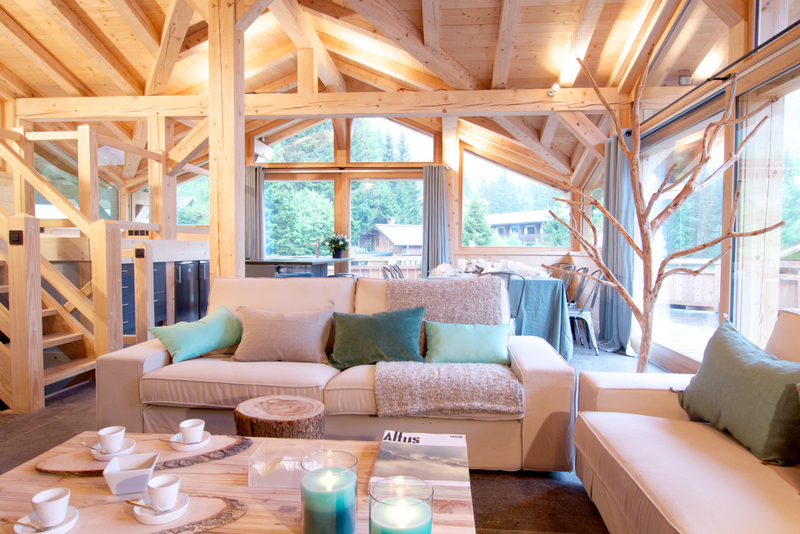 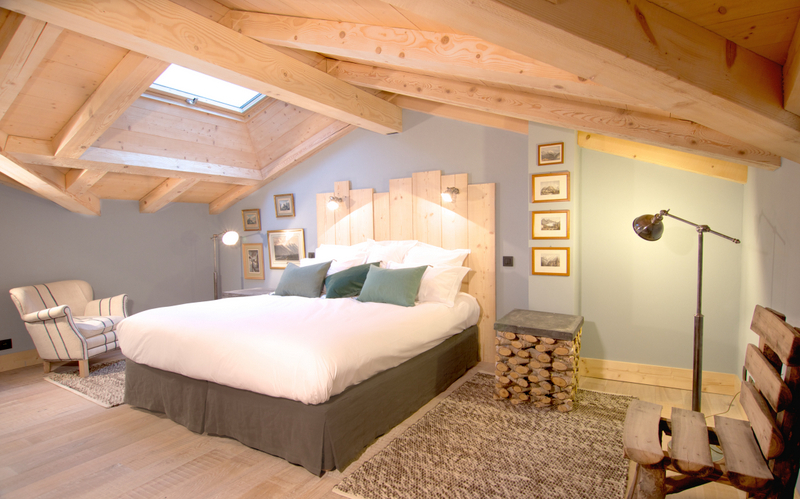 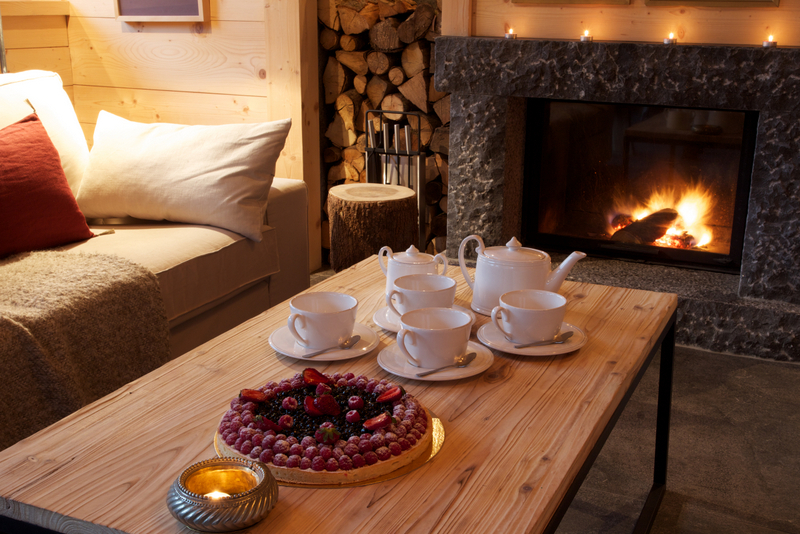 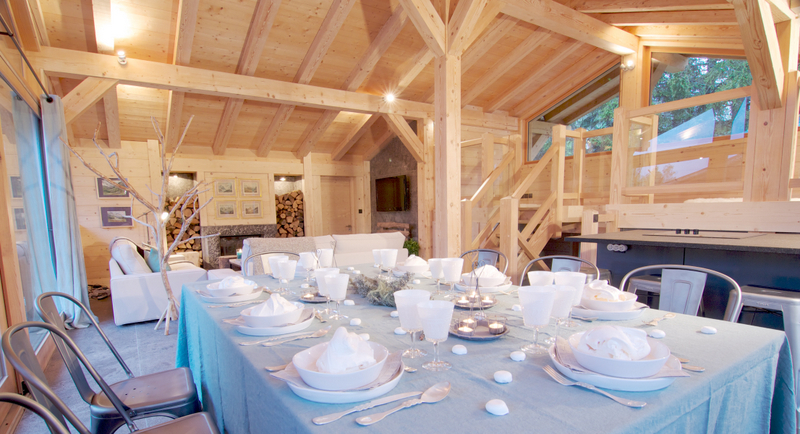 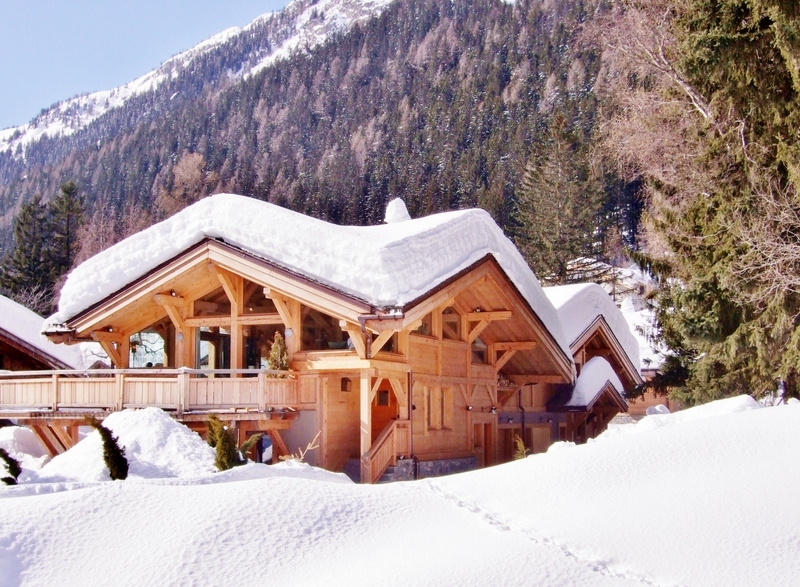 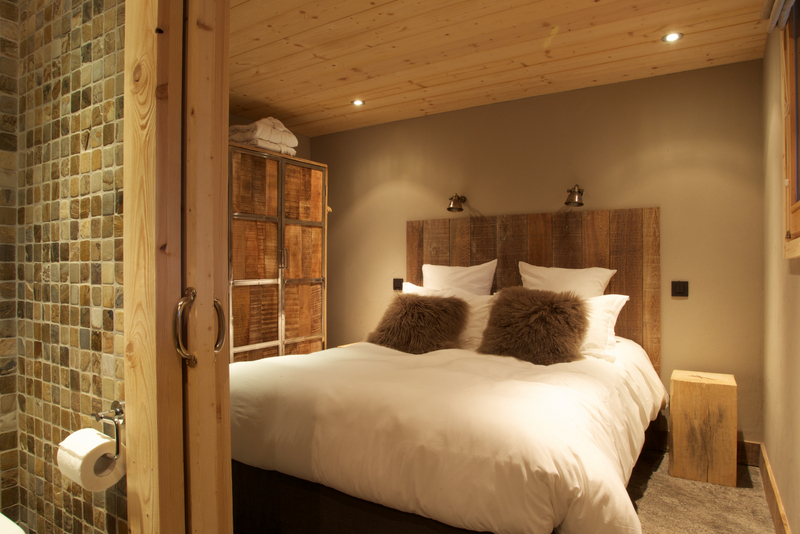 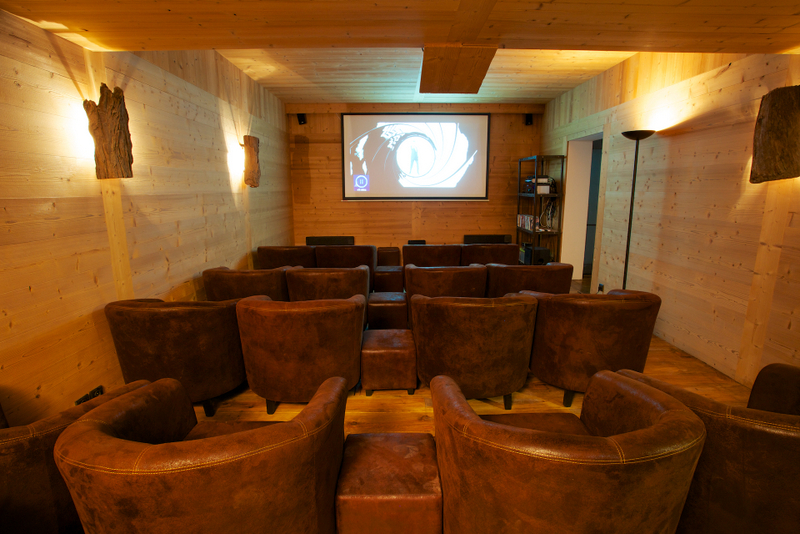 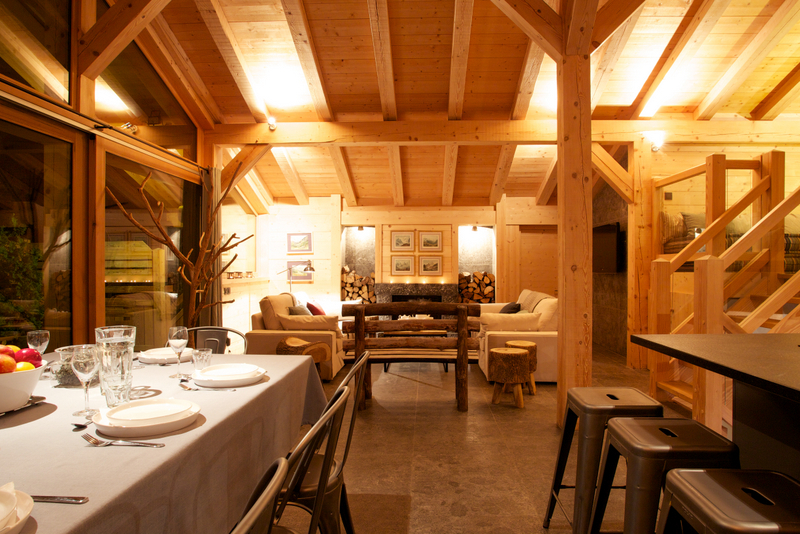 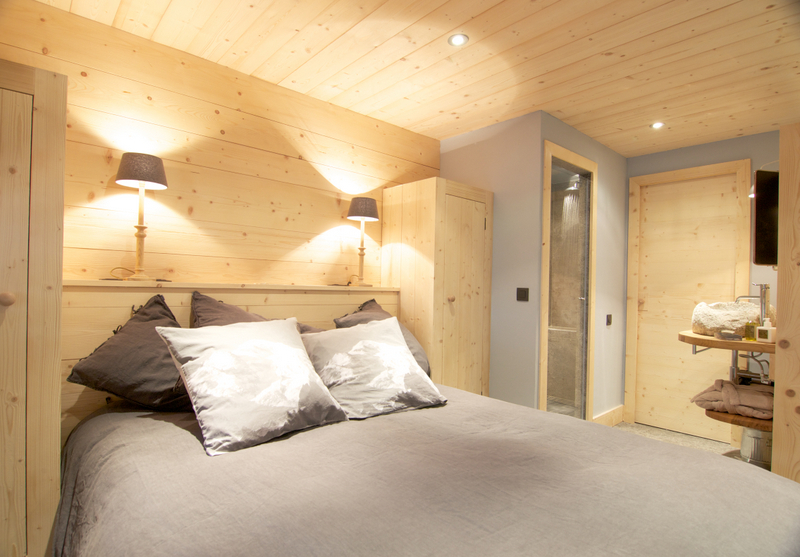 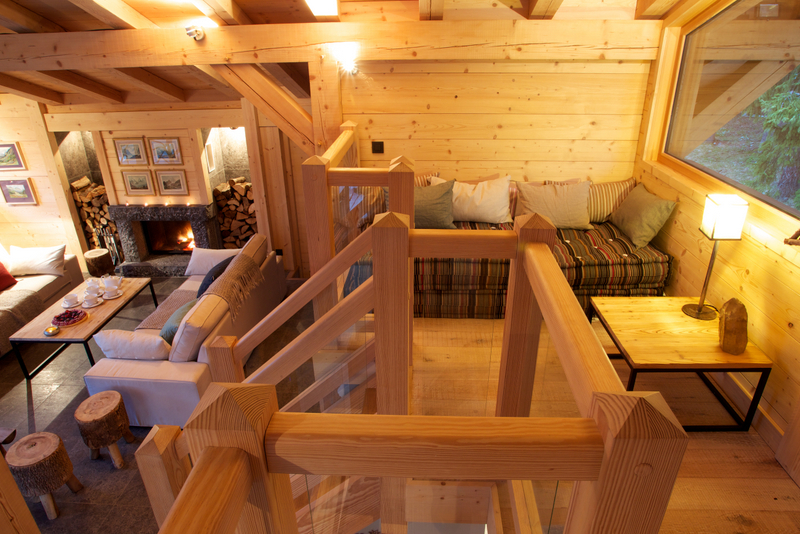 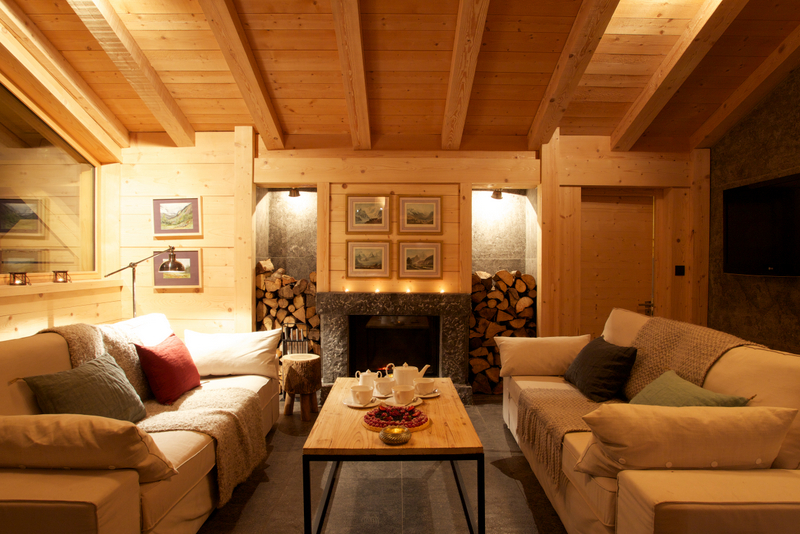 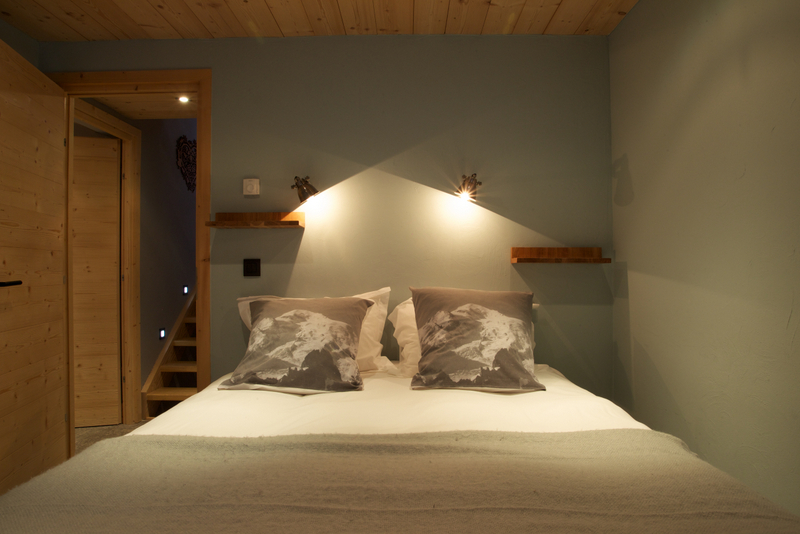 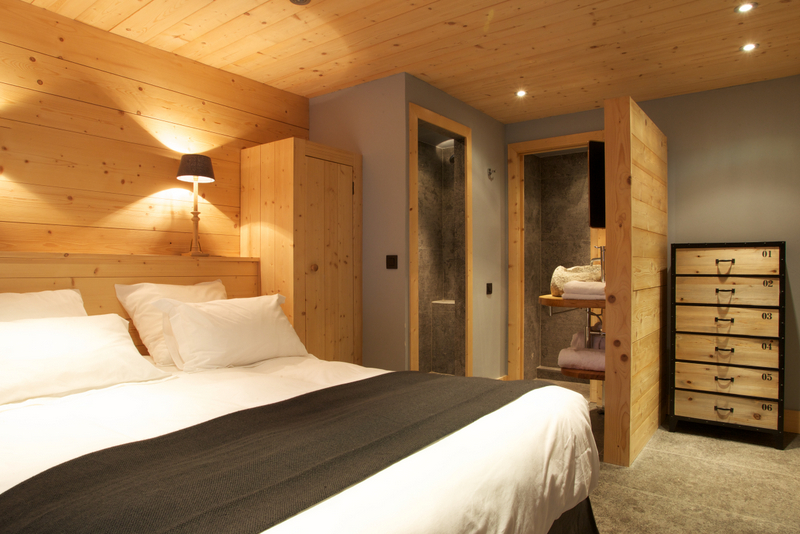 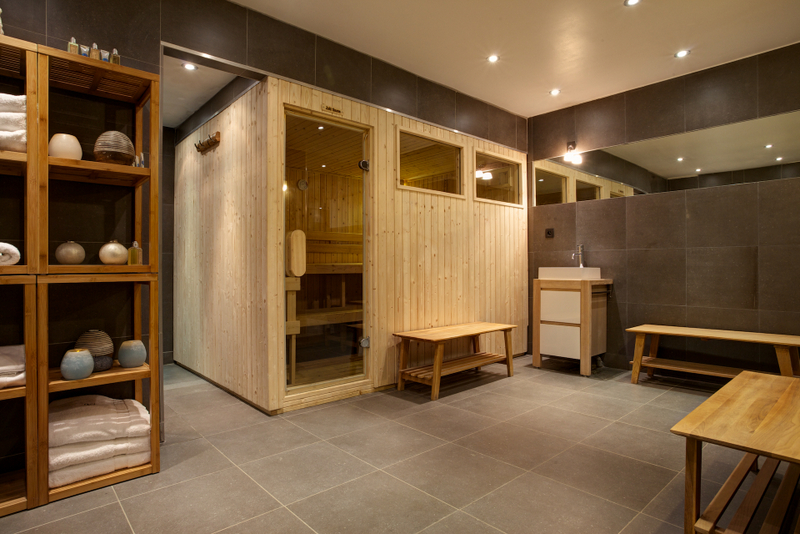 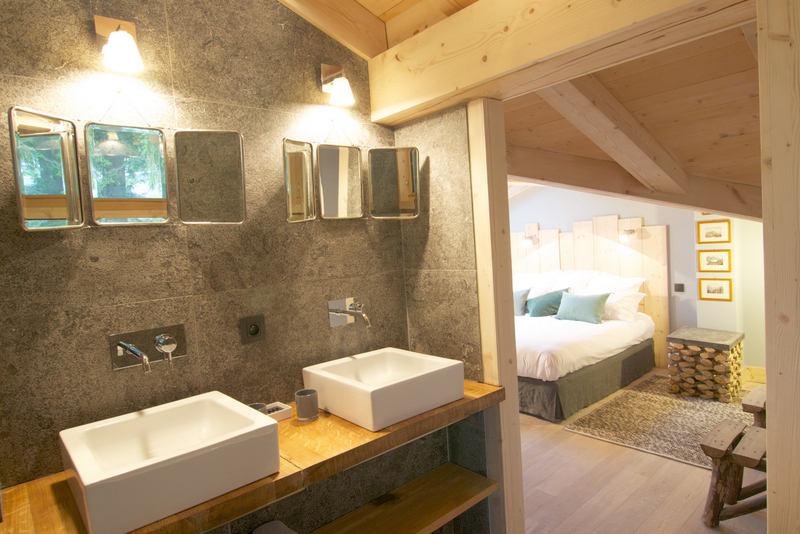 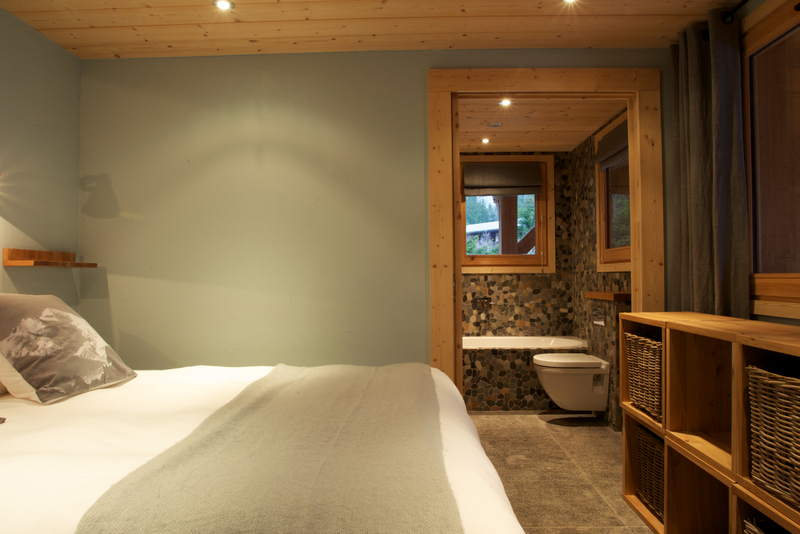 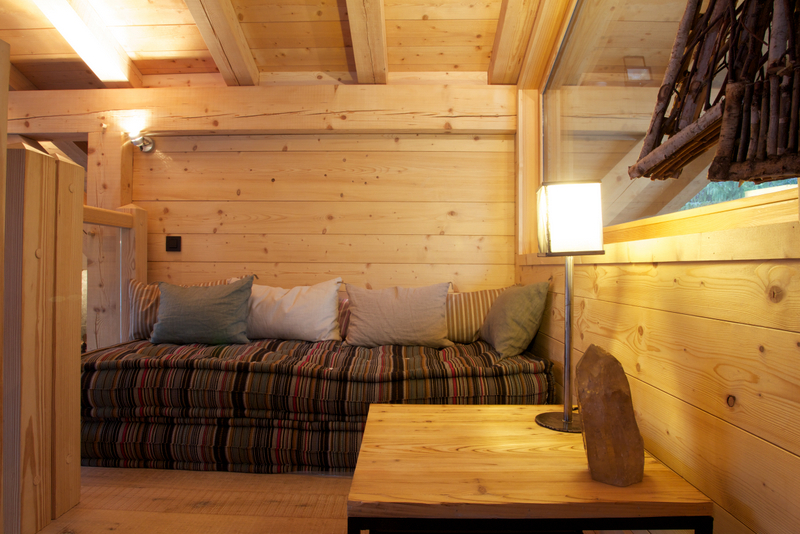 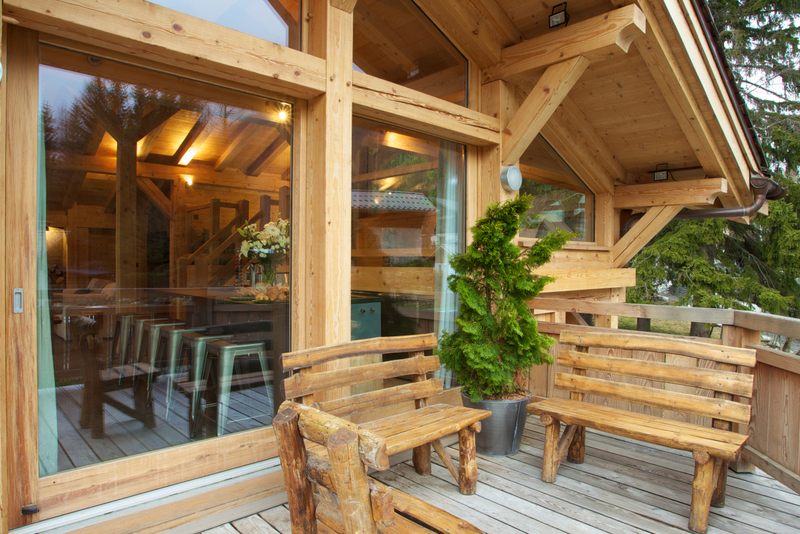 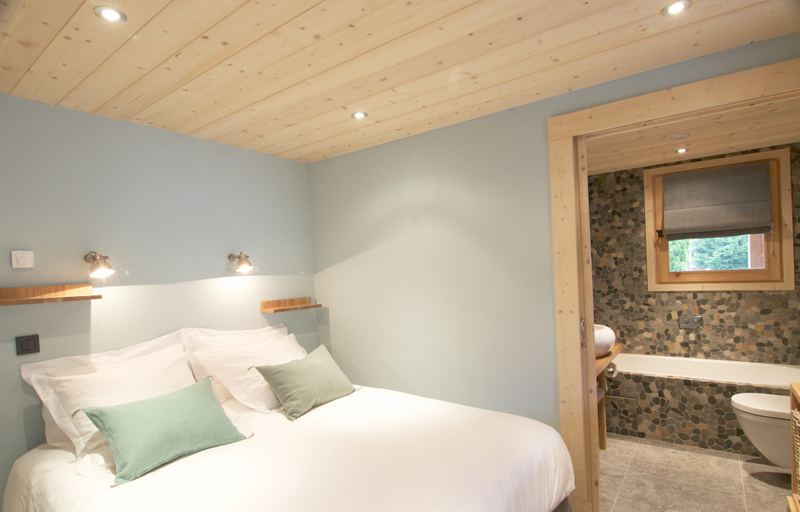 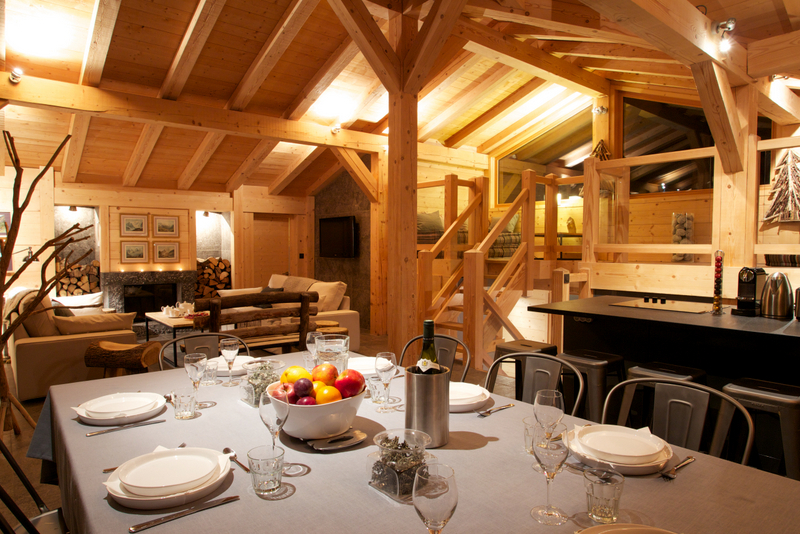 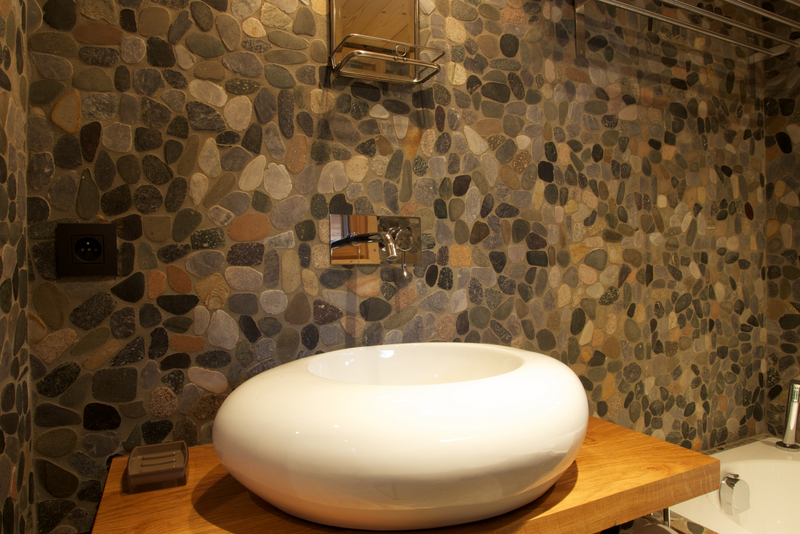 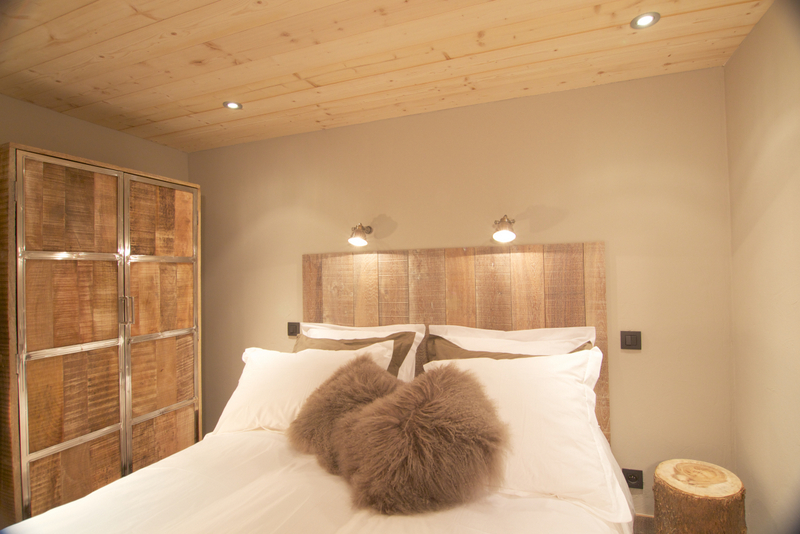 Chalet Graminée is a group of chalets that can be rented individually or combined for exclusive use as a hamlet, which can sleep up to 50 people. 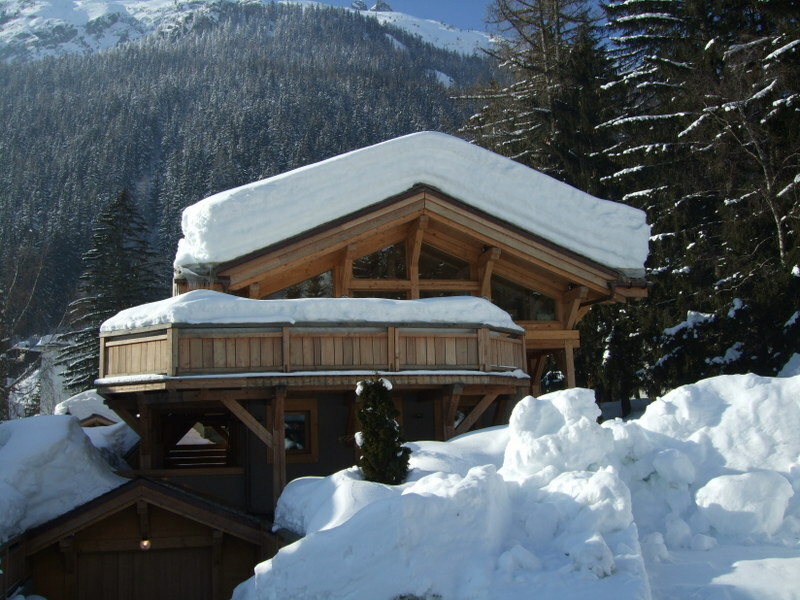 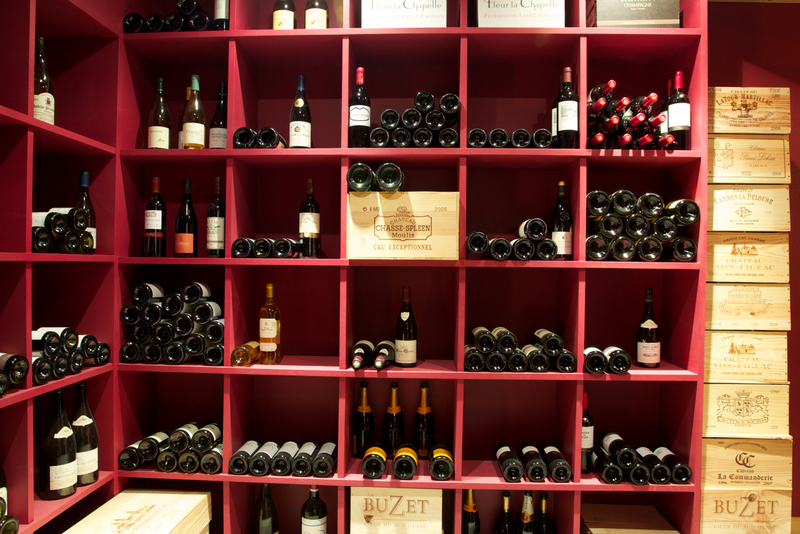 Each of the chalets can be rented with or without additional services such as a private chef, personal chauffeur, hosts, concierge, and more! 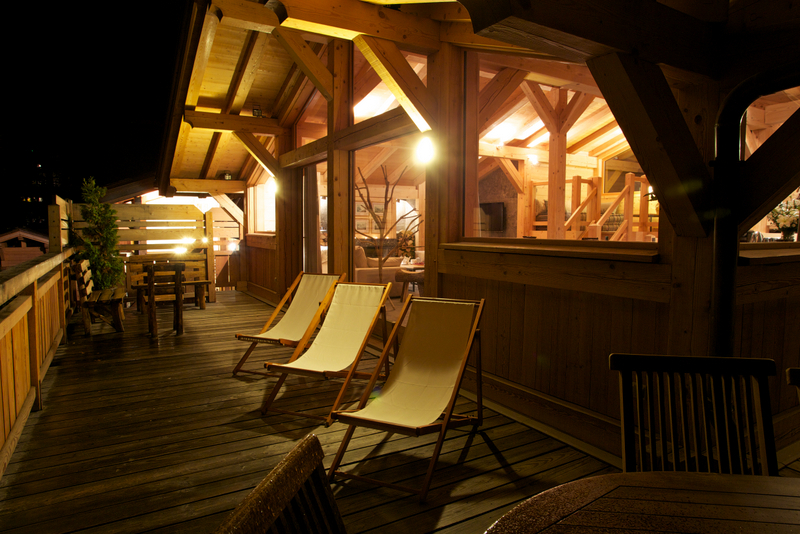 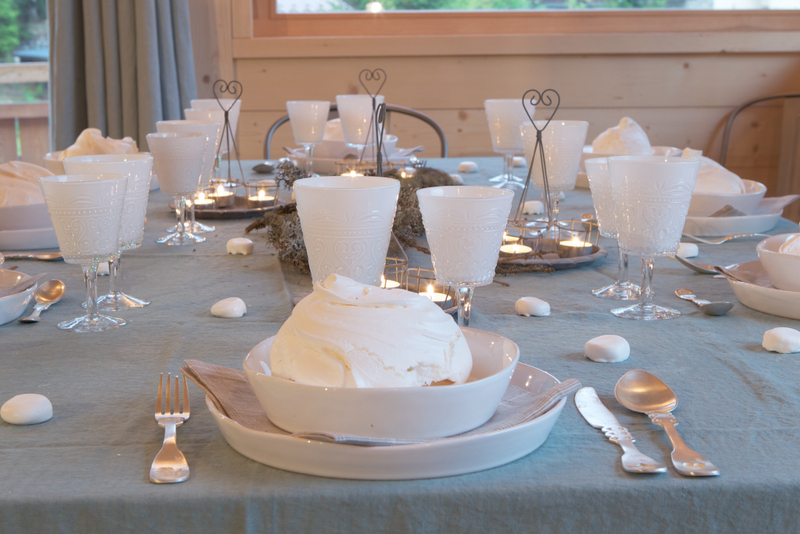 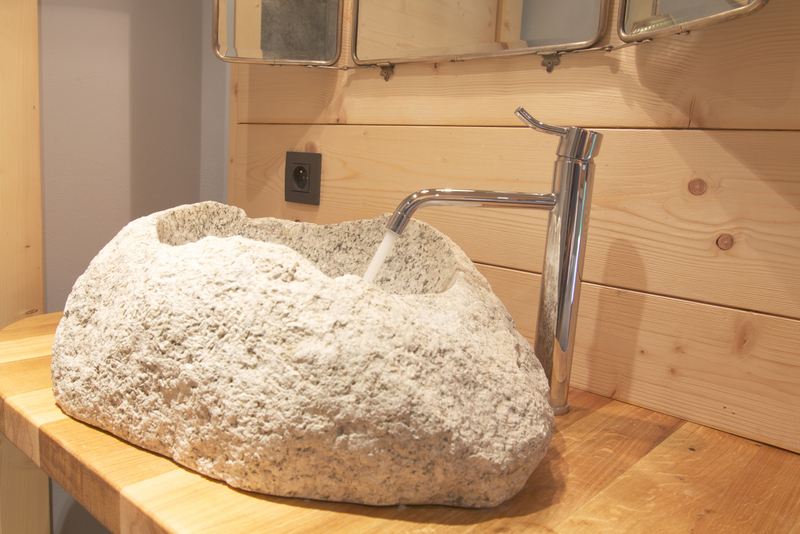 It's a great place to get pampered a unique setting and experience some magical holiday moments... All this at the foot of the Argentière glacier, facing Mont Blanc! 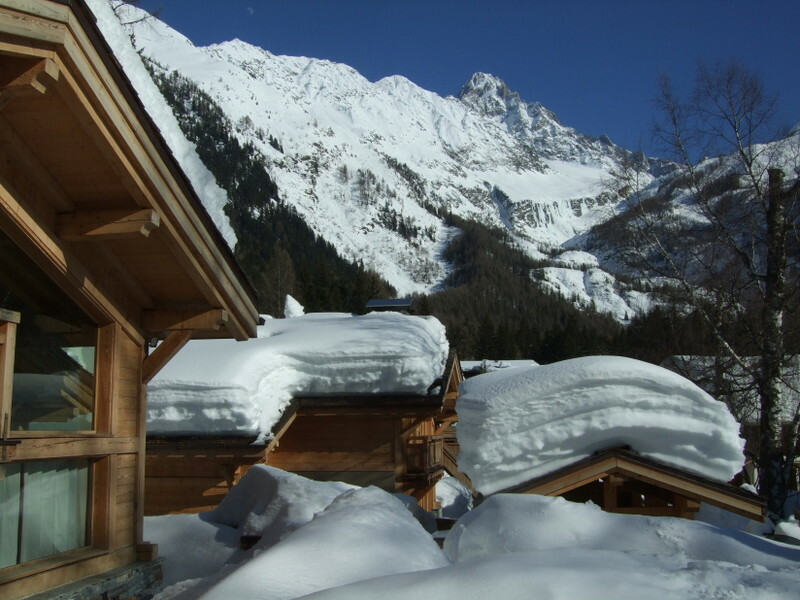 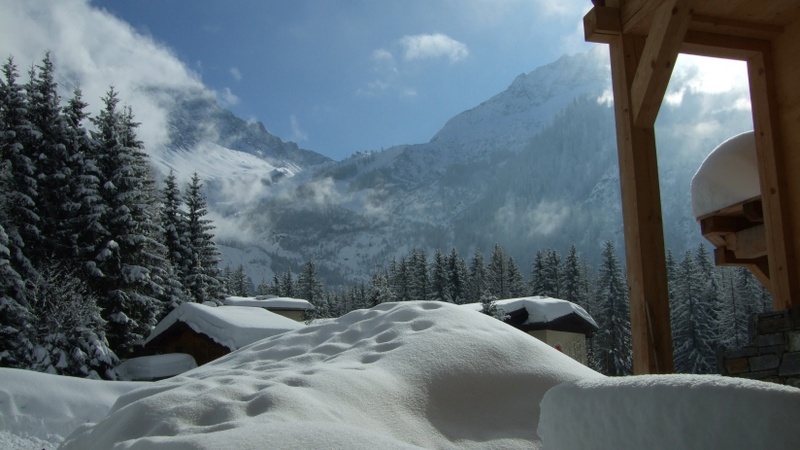 Only a short walk from the main ski lift and the centre of the village, Chalet Graminee is located in the heart of Argentière, facing south towards Mont Blanc.